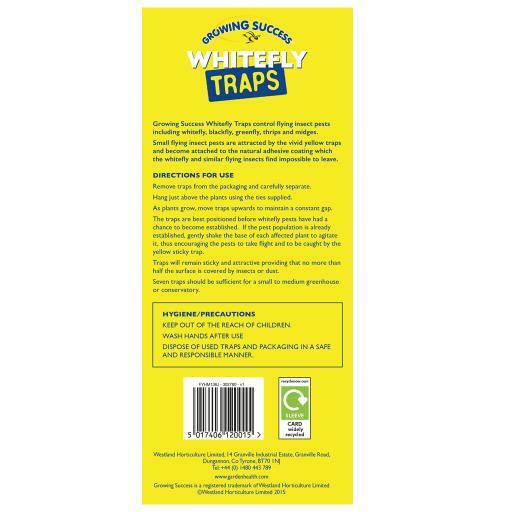 Growing Success Whitefly Traps control flying insect pests including whitefly, blackfly, greenfly, thrips and midges. 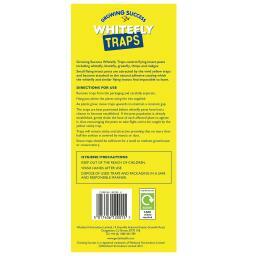 Non-toxic, environmentally friendly and suitable for use in organic systems. 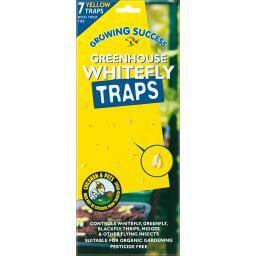 Supplied with twist ties for easy application.